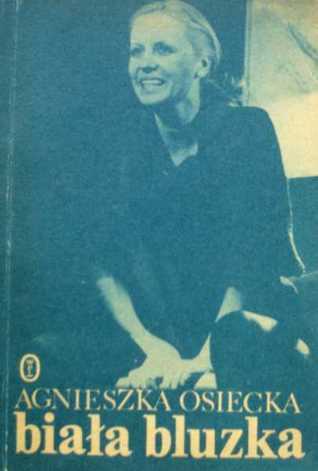 Agnieszka Osiecka - Agnieszka Osiecka was a poet, writer, author of theatre and television screenplays, film director and journalist. She was a prominent Polish songwriter, having authored the lyrics to more than 2000 songs, and is considered an icon of Polish culture.She was married to Daniel Passent. Their daughter is Agata Passent.